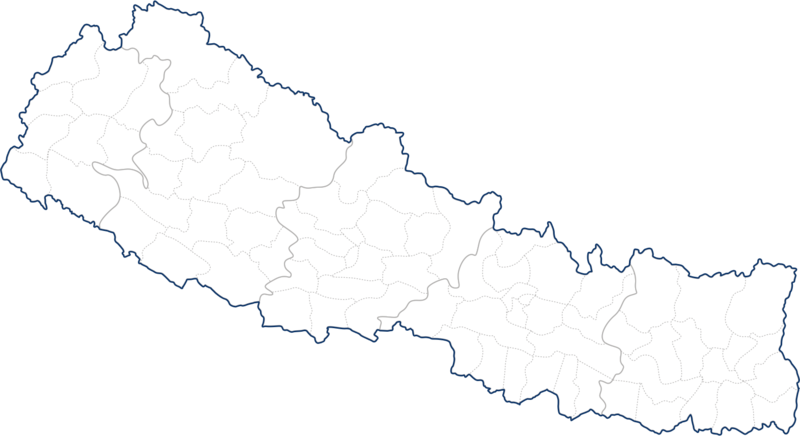 poor and marginalised people in Nepal. 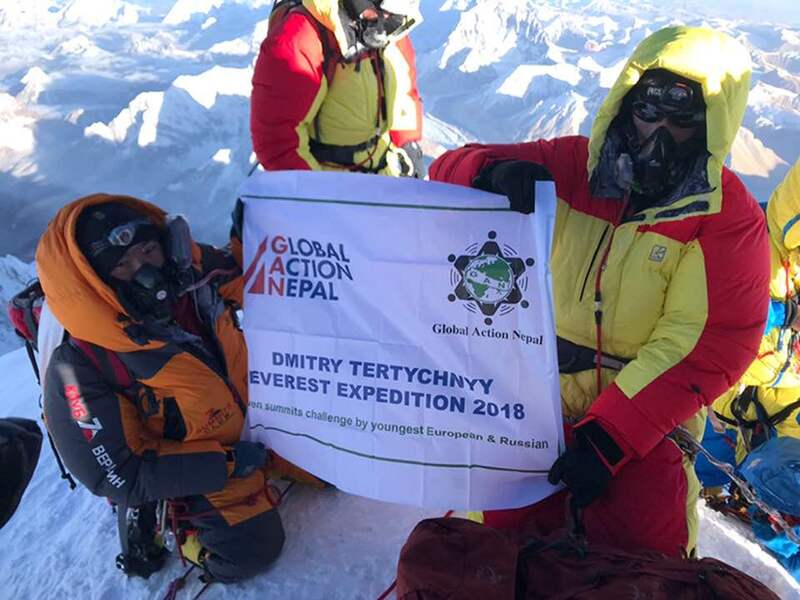 Dmitry Tertychnyy, a sixth-form student at Charterhouse School and GAN Youth Ambassador, has made a successful ascent of Mount Everest. 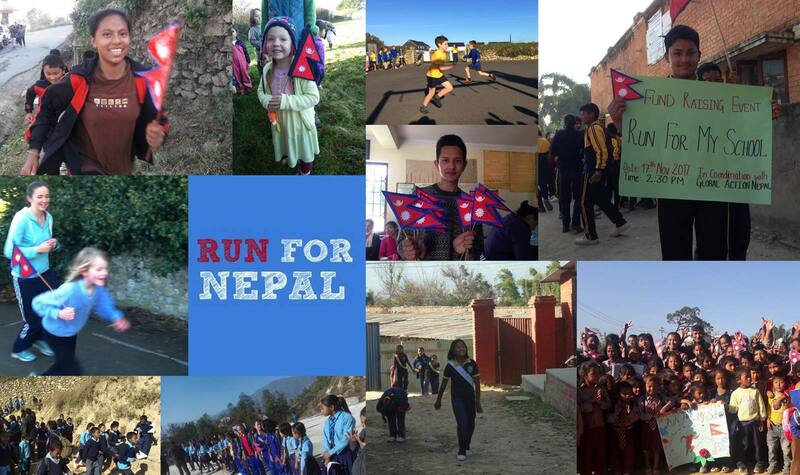 On Friday 17th November 879 children from 14 schools across the UK and Nepal took part in a joint fundraising event - RUN FOR NEPAL – to raise funds for the GAN–CONNECT programme. 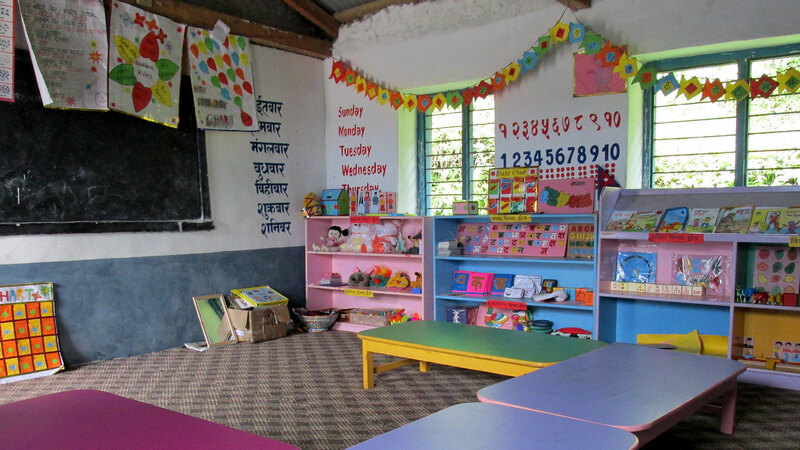 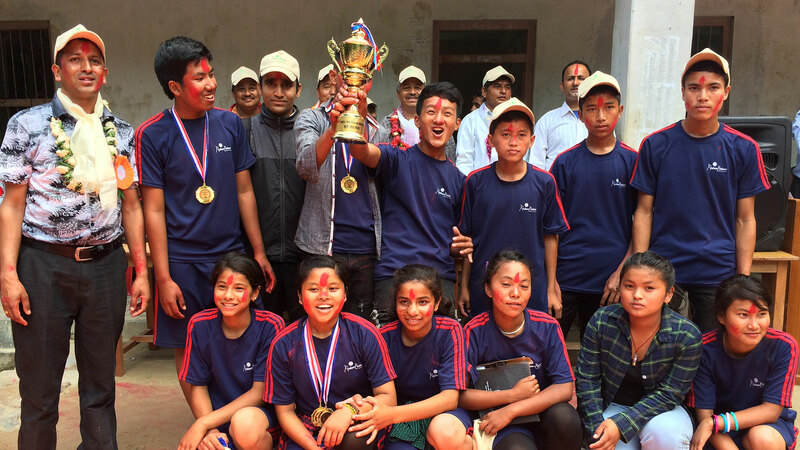 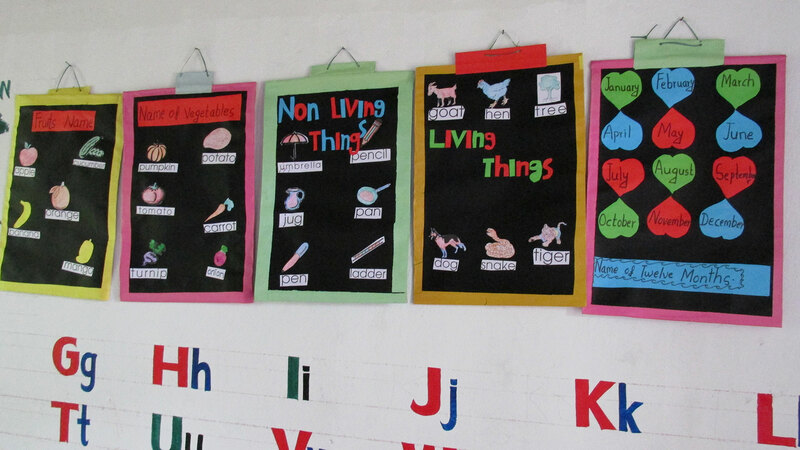 The first phrase of GAN's innovative sports project, implemented with Play for Change, has just been completed with a 'finals day' involving 7 schools from the Lamjung district of Nepal.